OR £13.45 per week 0% APR ? 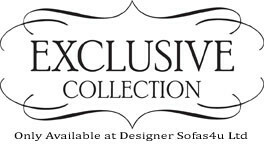 This Stylish Chaise Lounge is exclusively designed and manufactured in the UK by Designer Sofas 4u. The Chaise Lounge are available in many different leathers/­fabrics and can be upholstered in your own fabric. Our Chaise Lounge take up little space and offer simple lines to anchor any room whether classic or modern. Available in a whole host colours. Our Chaise Lounge have frequently been featured on ITV’s 60 Minute Make Over programme. Buy the Stylish Chaise Lounge Upholstered in Real Leather. 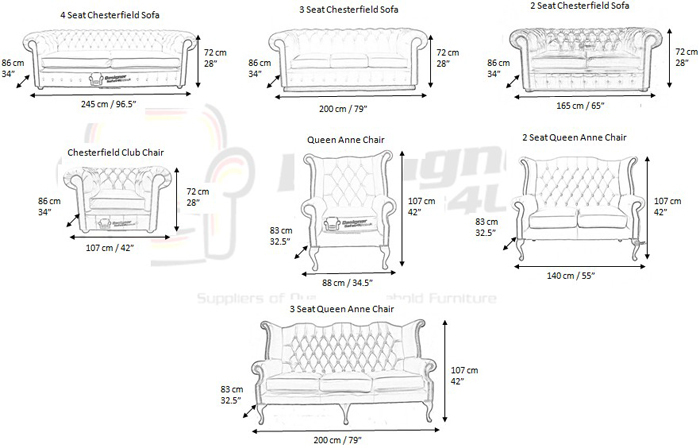 The Chaise Lounge is fully manufactured within the UK. The Chaise Lounge can be delivered anywhere within the UK and comes with a fully refundable 12 Month Guarantee – in the unlikely case something goes wrong.